This history of hot rodding is long and fascinating. An old saying in hot rodding is that the car you have bought recently isn’t truly yours until you’ve messed with it. 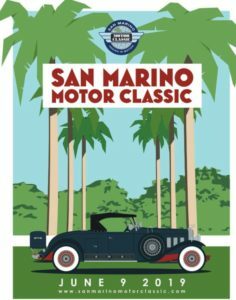 And from its birth in the flats at Muroc pre-WWII to a burgeoning speed industry, young enthusiasts and entrepreneurs did what people do best with any form of new technology: They messed with it. Make it faster, make it cooler, or simply make it better than the next guy’s. 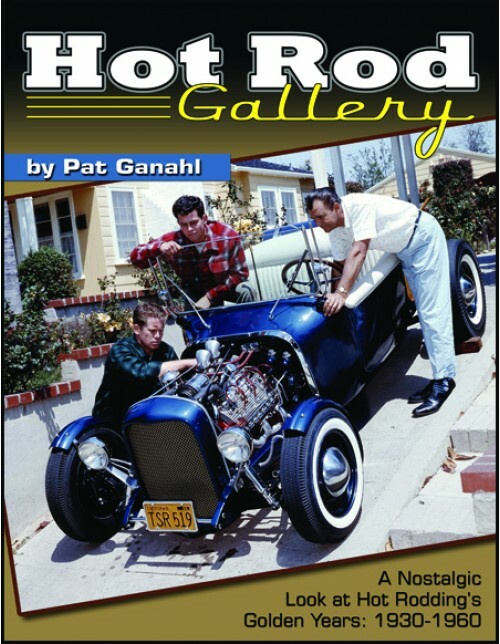 In Pat Ganahl’s Hot Rod Gallery, the acclaimed author gathers his finest images to tell the story of the history of hot rodding from the beginning to 1960 through fascinating and rarely seen photos. 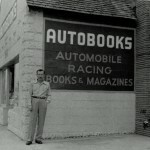 From Muroc and early Gow Jobs, to the first drag strips, to the first speed shops and manufacturers, to the first car shows, Ganahl covers it all. Follow the transition from the dry lakes to the street to the first drag strips. 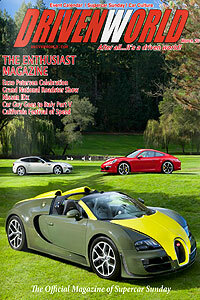 Check out the beginnings of the show circuit, from the first SCTA shows and the Oakland Roadster shows to outdoor car shows. See the beginning of the custom car movement, the hot rod B movies of the 1950s, the rods on the street, as well as the engines, parts, and people who made rodding what it is today. Covered in rarely seen and never-before-seen photos, some in black and white, and some in magnificent color, this paperback edition of Hot Rod Gallery is packed with memories. 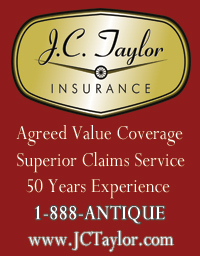 Hot rods, customs, drag cars, dry lakes racers, speed shops, engines, and the people who built them. No hot rod library is complete without it.